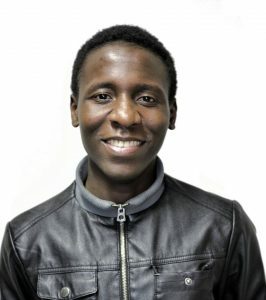 Hanza is a BIGSAS PhD student who focuses on his current project: Wood for the kitchen: towards a history of the supply and use of fuelwood in urban households of West Africa: The case of Lomé (from 1884 to the present). He is one of the founders of the association and the president since the very beginning. As one of the initiators of MAU, he is still working on the expansion of the association. 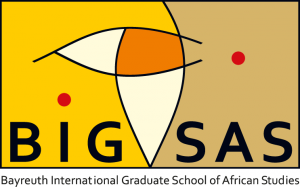 Larissa is a BIGSAS PhD student focusing on her project: Imagination of African migration in contemporary movies. Even in heated debates she remains cool, calm and collected. She’s the soft voice speaking to us reasonable and calm. Anita is currently doing her Master’s degree in “Sprache-Interaktion-Kultur” (for non-Germans: Languages-Interaction-Culture). 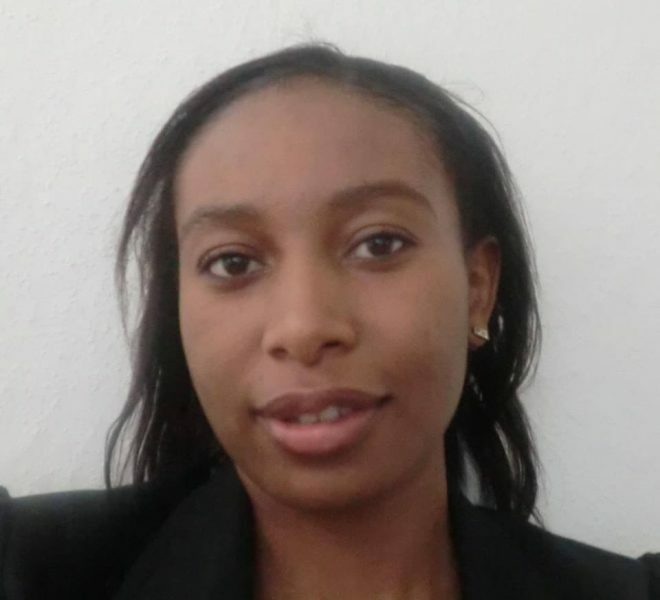 As a quite new but very engaged member she holds not only the office of the Secretary but also the office of the Deputy Secretary General of the MAU Conference 2017. Rufine is doing her Master’s degree in Literatur und Medien (for non-Germans: Literature and Media). Always happy and involved in almost every activity, she is also one of the Undersecretary Generals of the Department of PR of the Secretariat of the MAU Conference 2017. She was also involved in the last MAU Conference, as a member of the PR team and as a committee’s chairperson. Through those experiences she gets closer to her dream job, being a journalist. 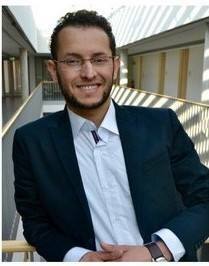 Aziz is doing a Master’s degree in “Sprache-Interaktion-Kultur ” (for non-Germans: Languages-Interaction-Culture). Generally, he loves silence and relaxing, but for the association he goes into action. He is a very polite and nice person apart from business, then he is our serious Moroccan businessman.